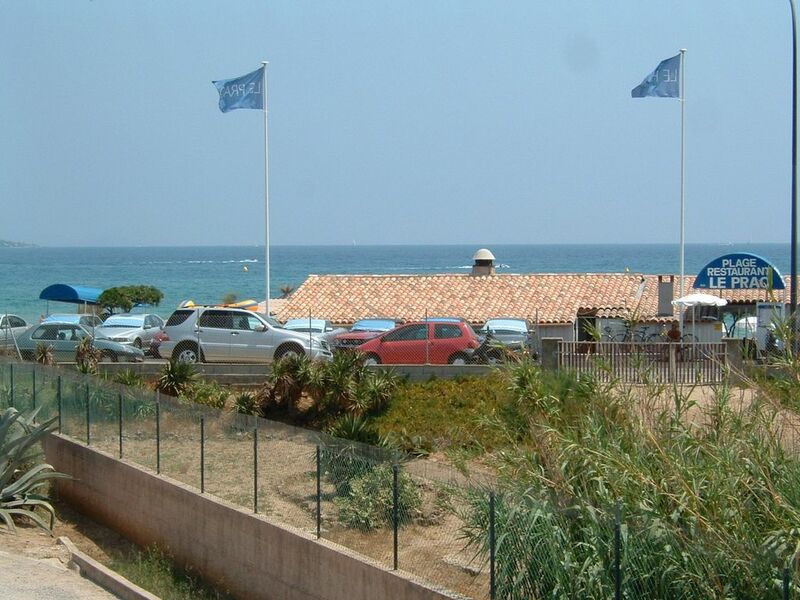 INDEPENDENT Studio in pretty Provencal farmhouse located in gated front of La Nartelle sand beach in Ste Maxime. Property in the middle of villas and pine trees. Studio with mezzanine, terrace overlooking the nearby sea. Residence fully fenced and electric gate. Only the road to cross to be on the beach. Wunderschönes Appartement mit privatem Parkplatz und Balkon mit Blick zum Meer, ruhige Lage fast direkt am warmen, sehr sauberen Meer! Alles war perfekt und ausgezeichnet😊 Wir würden jederzeit gerne wieder kommen.